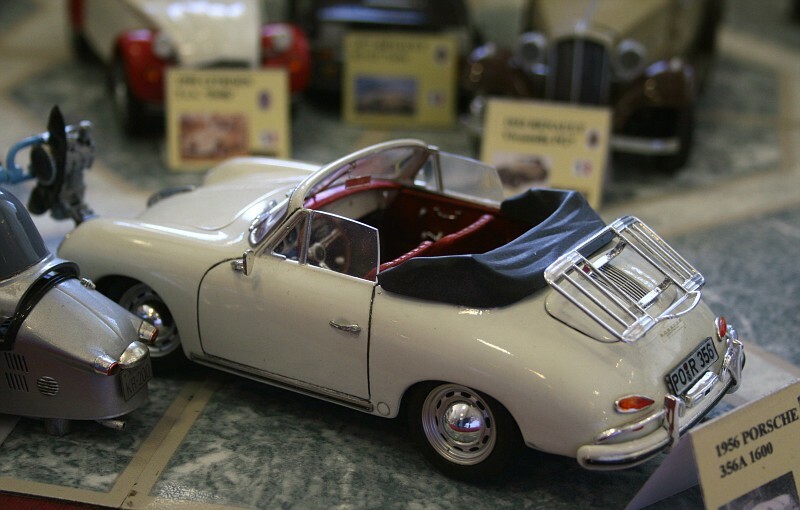 Despite many outstanding achievements in the design of automobiles the first car to bear the Porsche name was the 356. Production started in 1948, and it wasn't designed by the great man himself either. The 356 was actually designed dy "Ferry" Porsche, the great Dr Ferdinand Porsches son. 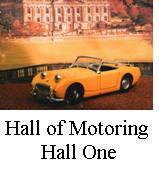 It was a nimble, lightweight, 2-door car with one piece chassis body construction. The rear engine, which drove the rear wheels, was an air-cooled unit derived from the Volkswagen beetle Porsche had designed before the war. Other parts were also shared with the beetle but these were refined and eventually replaced altogether in Porsches quest for performance. Slow to take off, selling mostly in its home market, by 1955 the 356 had gained a considerable reputation abroad and in the USA. 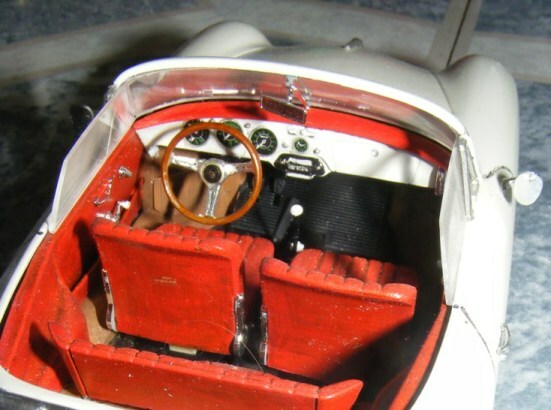 The excellent build quality, acceleration and braking, good handling and aerodynamics made the car a hit on the track ,as well as on the streets, with many owners racing their cars. Available in convertible and coupe forms sales started to increase. The legendary U.S. importer, Max Hoffman, was driving the cause in America and his advice to keep the costs down helped Porsche become a huge name in the USA. Up graded through a,b, and c versions the 356 remained inproduction till 1965, although it's relacement, the 911, made it's debut in the autumn of 1963. The improvements were of an evolutionary nature bent on improving performance rather than looks. By the time production finished around 76,000 examples had been built. 30 years after it's birth the 356's great looks and reputation turned it into a film star. 356's featured in Top Gun and 48 hours, two of the highest grossing films of the 1980's. Over half the original production total are thought to remain and examples have sold at auction, as recently as 2009, for $180,000. Rod built this car straight from the box in July 1999. It is finished with Halfords acrylic car paints whith Humbrol and Citadel acrylic paints for the details and weathering. Bare metal foil has been used on the bright work.